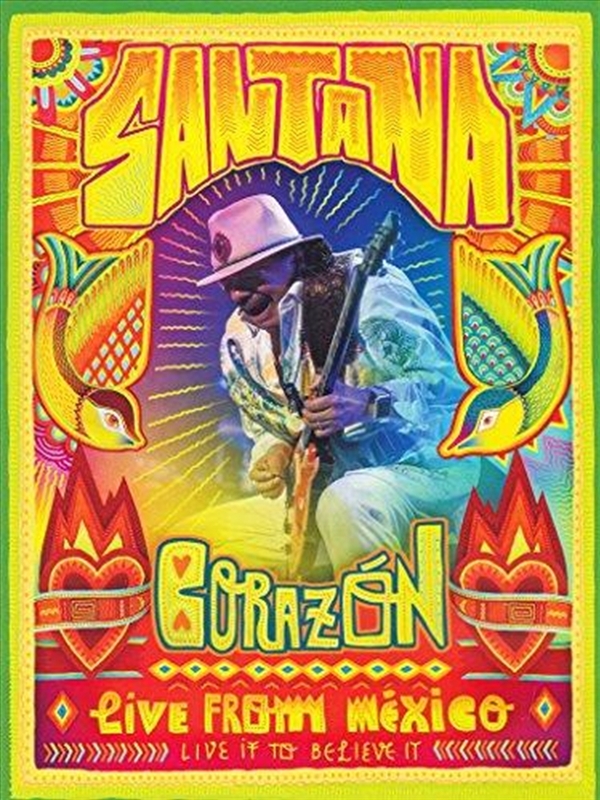 Santana is set to release his concert special Corazón, Live From Mexico: Live It To Believe It on Blu-Ray and DVD September 5. Santana performed many of the songs from over his 40 years of hits, plus his most recent studio album and first Latin music offering Corazón, at a once in a lifetime concert event in December, accompanied by many of his album special guests, including Gloria Estefan, Miguel, Romeo Santos and more, all celebrating their Latin music heritage in Guadalajara, Mexico (in his native state of Jalisco) at Arena VFG in Guadalajara. The concert originally aired exclusively in the U.S. on HBO Latino on May 3rd, and was simulcast in Latin America and the Caribbean. This is the first time ever that HBO Latino and HBO Latin America have joined forces to premiere a concert event in the US and Latin American regions.